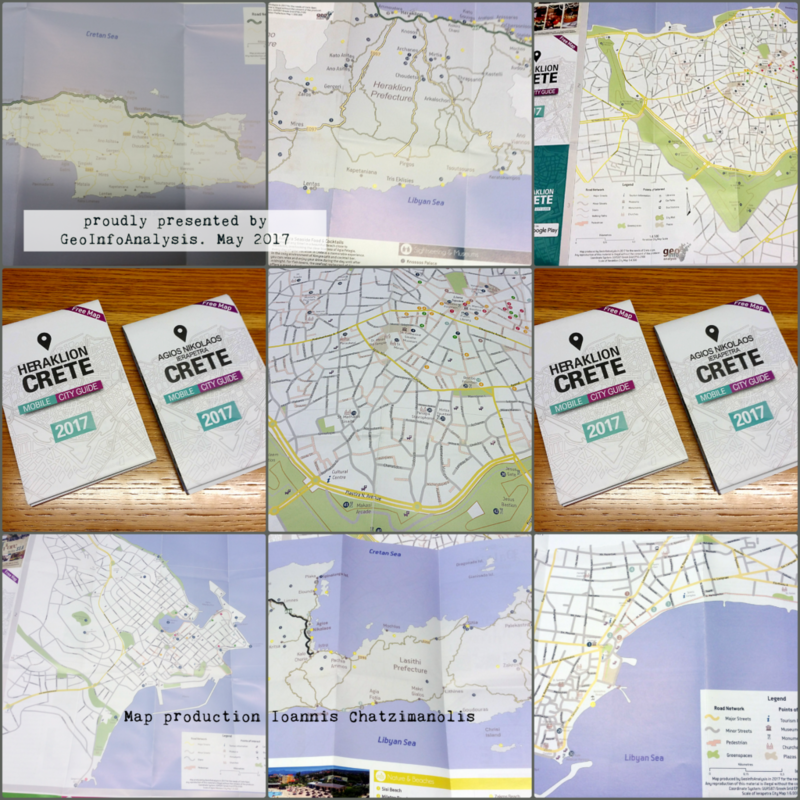 Heraklion City street map with detailed street names and the most current points of interest in the market. More than 200 pages presenting the new municipal boundaries (Kallikratis). 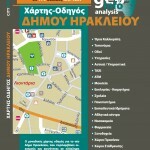 This is the first of GeoInfoAnalysis’ printed maps published for the CityMapbook Series.